We have now entered the payment-required period, but Amazon Prime members can still borrow the book for free. The paperback version will also be available within the next month, and you’ll be able to admire the beautiful Adobe Garamond and download the Kindle version for free with the purchase of the paper copy from Amazon. Free, free, free. 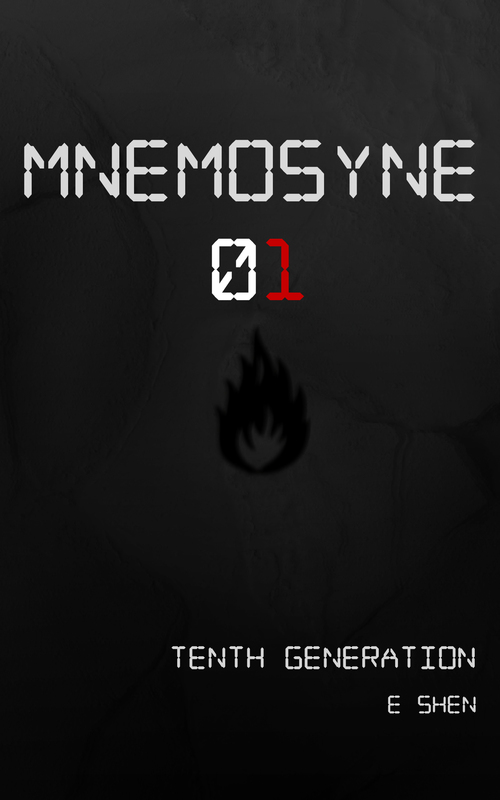 Also, Mnemosyne 01, Tenth Generation, a supporting short story set in the Crooked World, will be available for download within the next week, and will be permanently free. Yeah… It’s a bit more futuristic and comic-inspired, and you’ll be introduced to Wildfire. Mnemosyne 02 onwards (until we run out of numbers) will follow, and you’ll have the chance to meet Helen’s father properly next. Meanwhile… Reviews… I want them. I need them. So much that I’ve put the word in bold. I know writing is a pain, so here are some templates for you to use. I am the author’s friend, and the author tried to bribe me with chocolate in return for a good review. As Gambit once said, ‘I’m just an honest man living in a dishonest world.‘ I’m giving this one star. Honestly though, please spare me as many stars as you can manage without making your conscience cry. Thank you, and special thanks to Salem for providing the gifs that make this post interesting. Amazon CEO Jeff Bezos created quite the stir when he announced plans for drone package delivery on 60 Minutes. However, as exciting as commercial applications for drone technology might be, the true innovation lies in Amazon once again reinventing its business model and finding new ways to create value, conduct business and get paid for it. The essence of business model innovation (BMI) is not a new concept. Indeed, creating disruptive new business models is at the heart of many entrepreneurial start-ups. 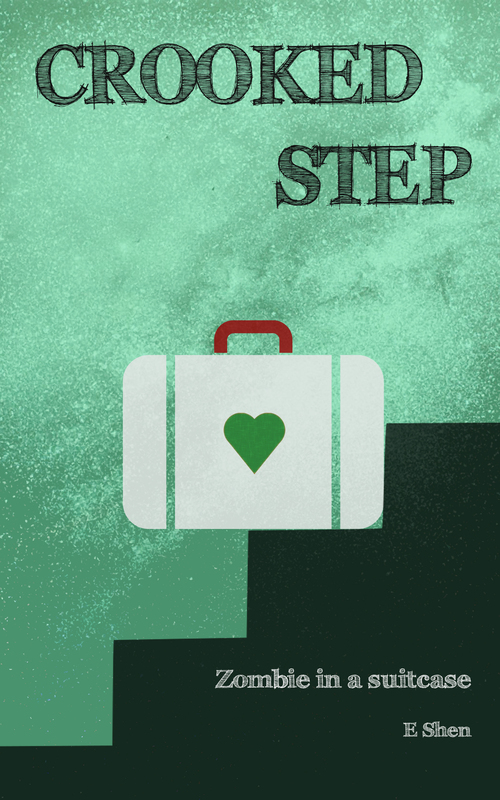 However, in most large companies and corporations, business models take a back seat to brands. BMI should command more attention as business models, above products, services or brands, are the basis of competitive advantage in the 21st Century. All joking aside, I do feel quite strongly about Amazon, so here comes a lengthy reply… It might be a bit strange for someone who temped at Borders and nearly went down the career path of a bookseller to say good things about “Goliath”, but I really appreciate what it’s done to the publishing landscape. It hasn’t necessarily made things easier, but it has made things more exciting. And let’s not talk about drones. Let’s talk about adding things to your basket via Twitter, or getting items delivered to tube stations. It’s a big company that still has a start-up mentality. For that, I feel sorry for its staff, but happy to live in the time where I can be one of its consumers. Amazon is an incredible company for sure. Drone in their mind is a “joke” to speak about them as innovative. They are for sure innovative! And you’re right this is also Goliath with start-up spirit. This is amazing to see that they have taken a important place in many country to sell books. Don’t hesitate to read articles on my blog about innovations: http://www.worldofinnovations.net . I will be a pleasure to answer to your comments.